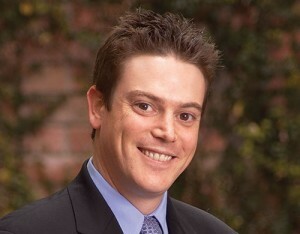 Kevin Loew is a partner at Waters Kraus & Paul in the firm’s Los Angeles office. Kevin was admitted to the State Bar of California in 2005, after earning his Juris Doctor degree from Pepperdine University. He was awarded a bachelor’s degree from Emory University. Kevin is a member of the American Bar Association, the American Association for Justice, the Consumer Attorneys Association of Los Angeles, and the Consumer Attorneys of California. He is a native of Los Angeles, California and was selected from 2011 to 2016 for inclusion on the Southern California Rising Stars® list published by Thomson Reuters.